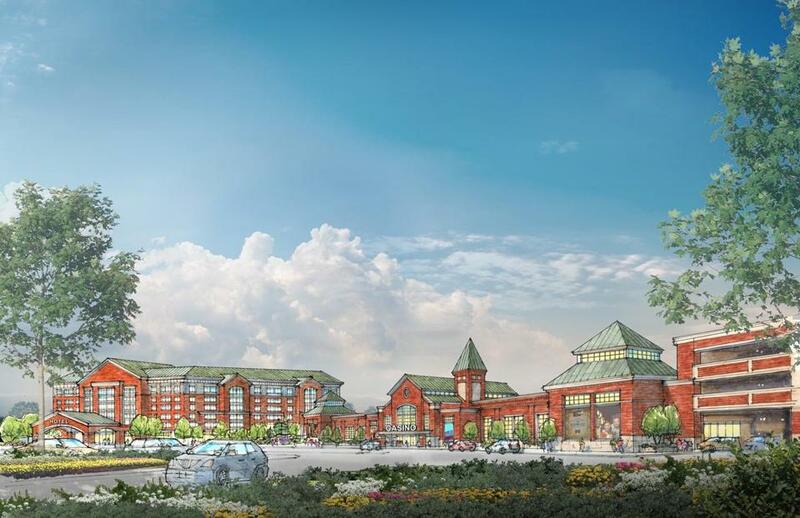 Mass Gaming and Entertainment’s first design for a proposed Brockton casino (shown above) was panned by the state Gaming Commission. Gambling man Neil Bluhm is placing a big bet on Beacon Hill. The Chicago real estate magnate’s Mass Gaming and Entertainment venture spent $430,000 on outside lobbyists in 2018, according to newly released state records, in an effort to win that elusive third resort casino license in Massachusetts. A commission spokeswoman declined to comment, other than to say it will revisit Region C soon. If this aggressive Brockton push doesn’t pay off, Bluhm has one more ace to play. The Legislature will consider bills to legalize sports gambling this year, and you can bet that Bluhm’s lobbying squad will ensure his interests are well represented. Once you’ve anted up in this game, it can be hard to walk away.